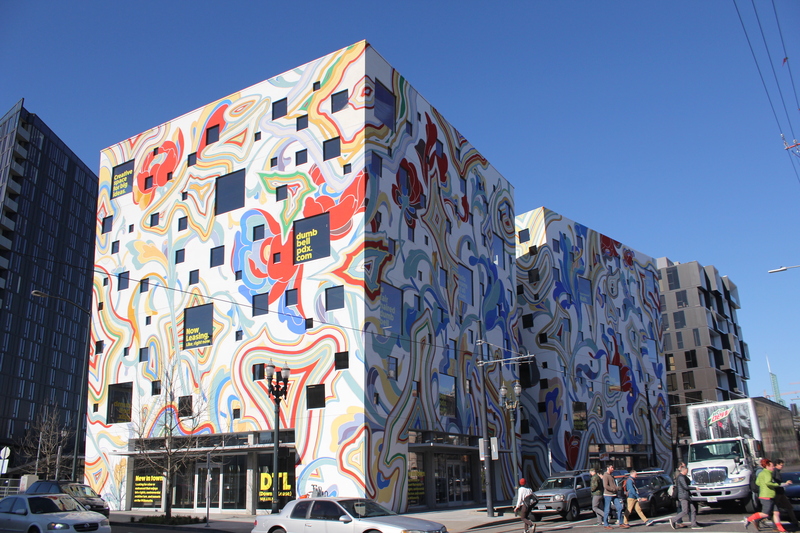 Diamonds In The Rough: Painting The Fair-Haired Dumbbell from Diggable Monkey on Vimeo. 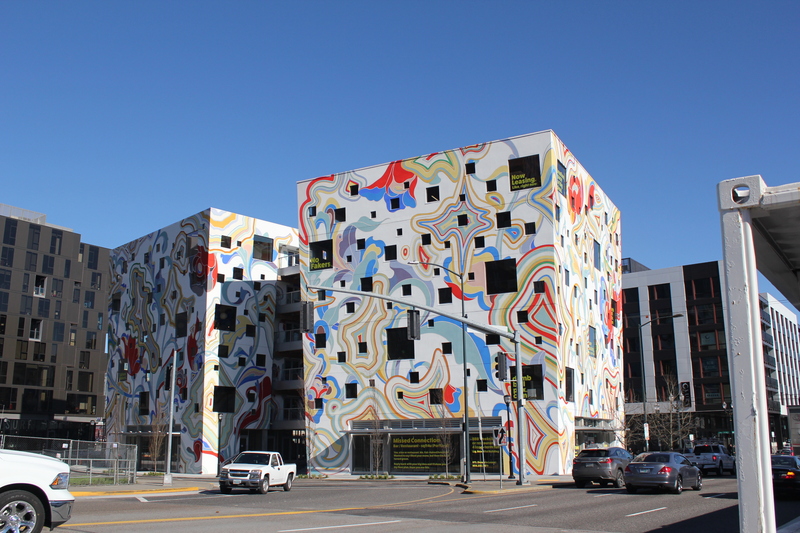 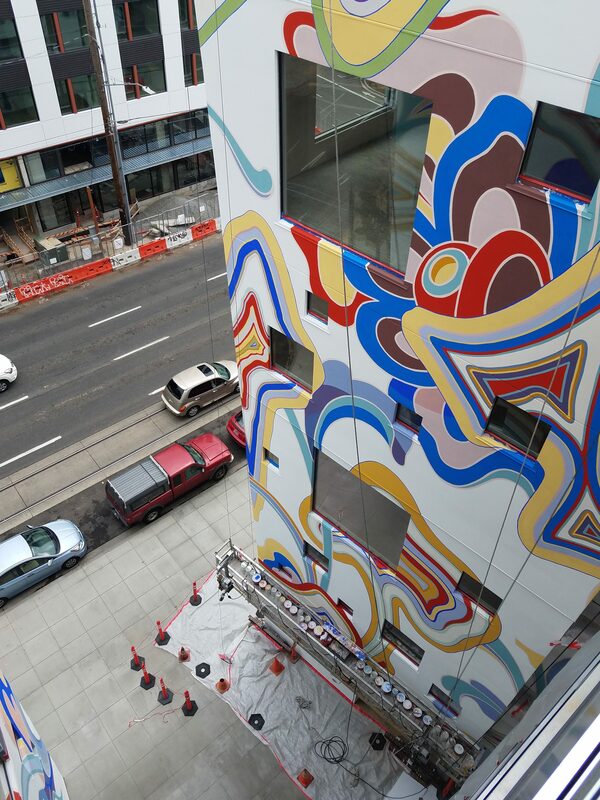 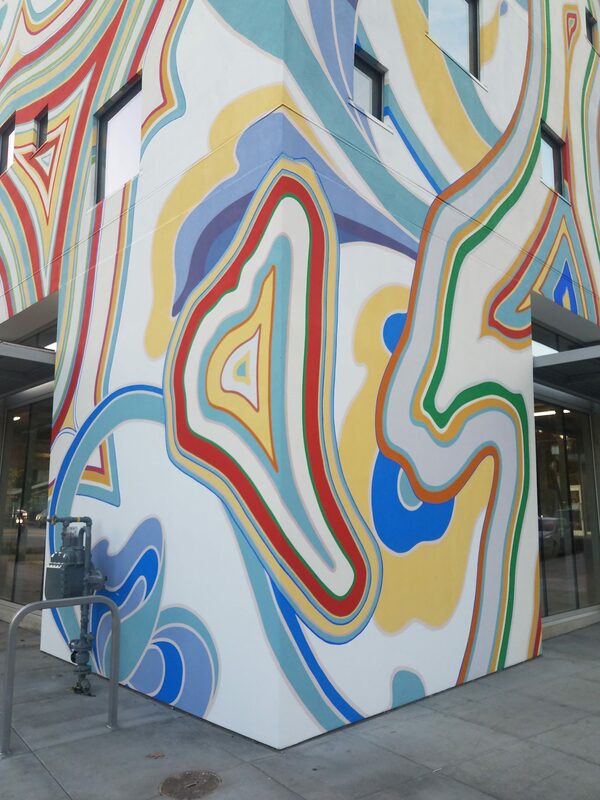 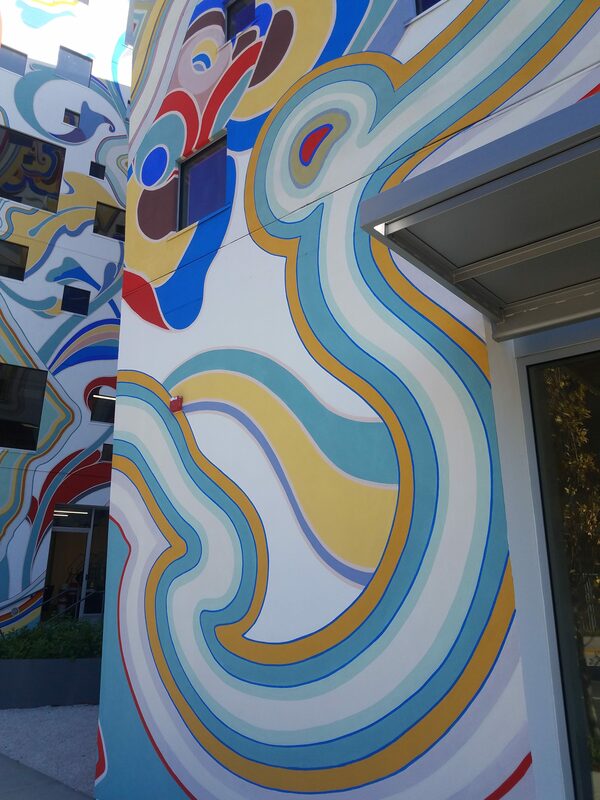 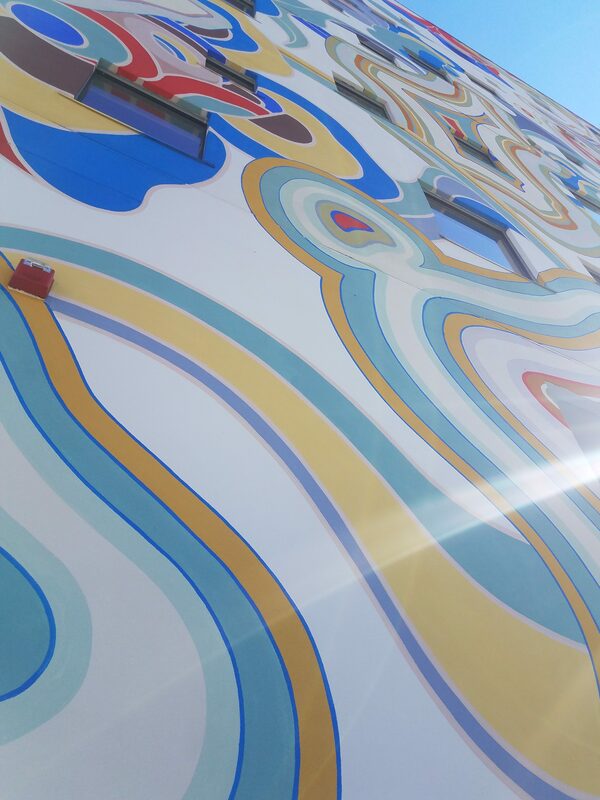 I was invited by Guerrilla Development to install this enormous mural that wraps around nearly every surface of the Fair-Haired Dumbbell building in Portland, OR. 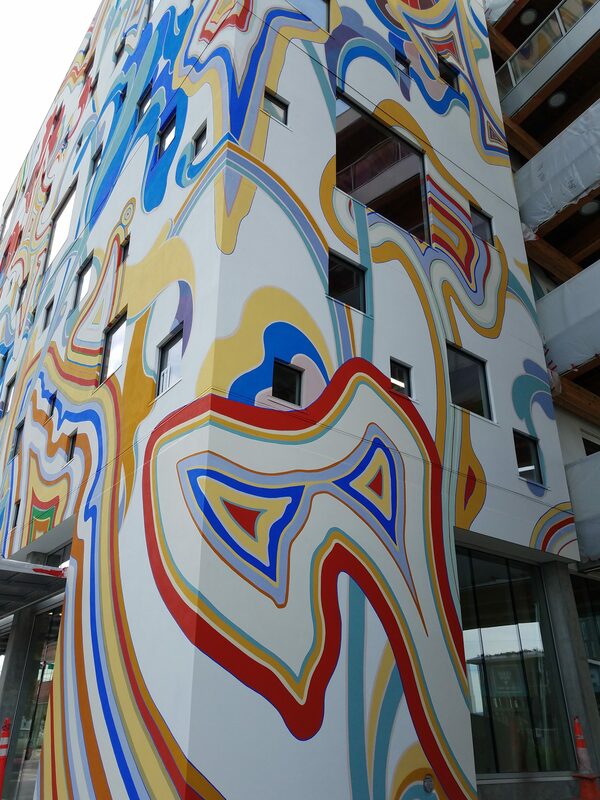 The original design was created by James Jean, and we painted it using Keim silicate paint.